so you can have a life. No two law practices are exactly alike, but every attorney needs new clients. Fortunately, our lawyer marketing experts know more about reaching legal consumers. We customize our legal marketing services to address your business goals and your next clients’ needs. No two law practices are exactly alike, but every attorney needs new clients. Fortunately, our marketing experts know more about reaching legal consumers. We customize our services to address your business goals and the unique needs of your next clients. Need help identifying the opportunities with your online marketing? 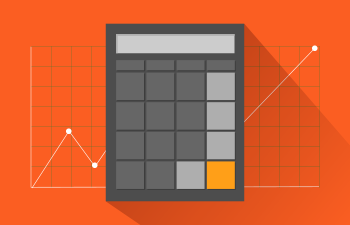 Get a complimentary online marketing report in minutes. 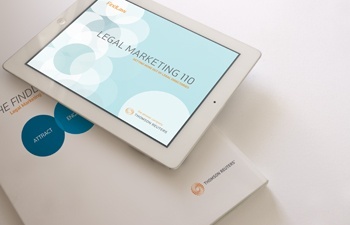 Successful lawyer marketing begins with smart, savvy strategies. Arm yourself with the knowledge only FindLaw provides. Marketing a law firm works best when it works together. Talk to FindLaw about how our integrated approach can work for you. I went to school to be an attorney, not a website developer. Partnering with FindLaw took that pressure off me. I noticed a huge difference in cases after FindLaw took over and built my website.